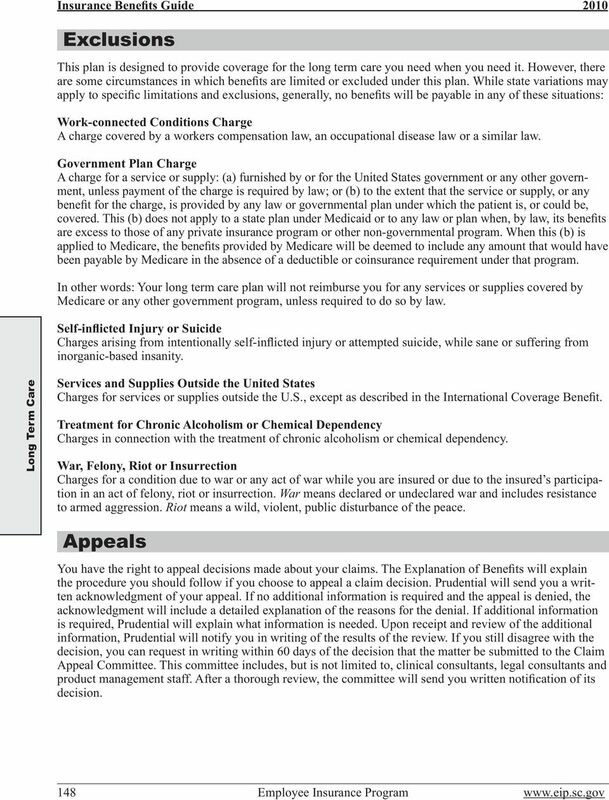 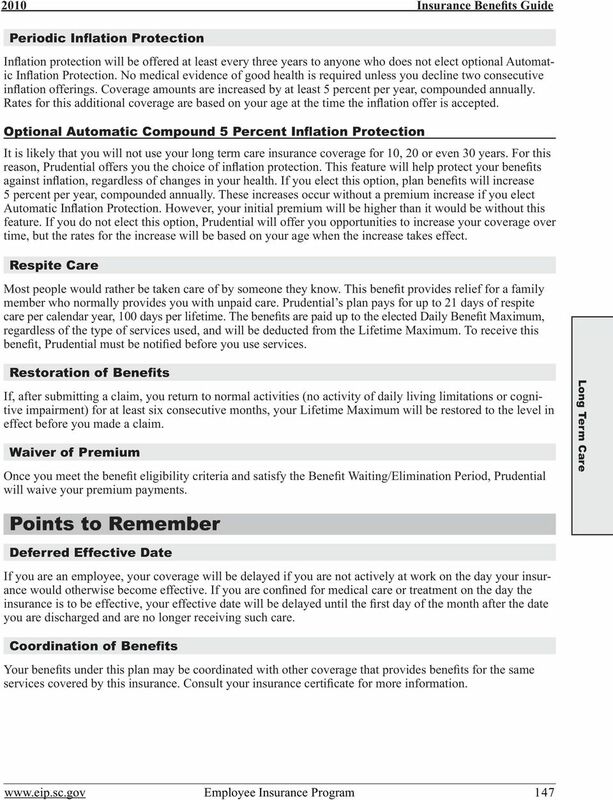 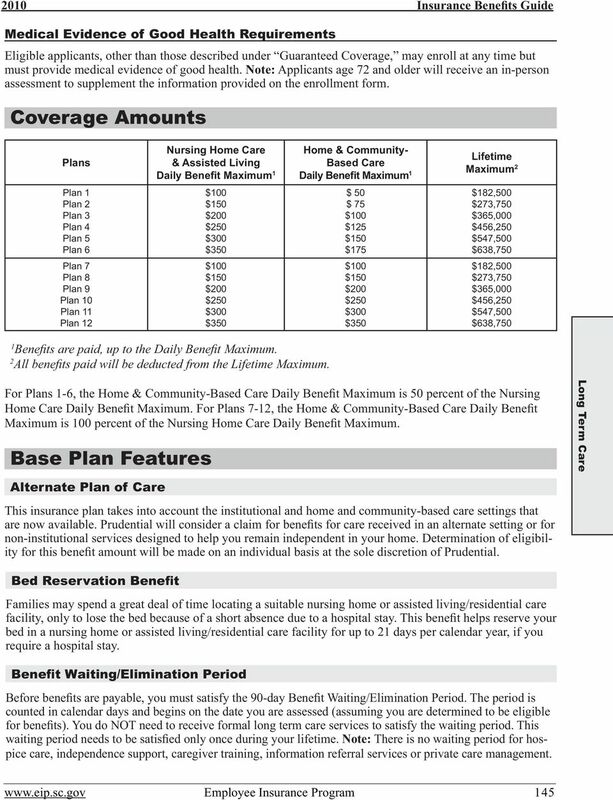 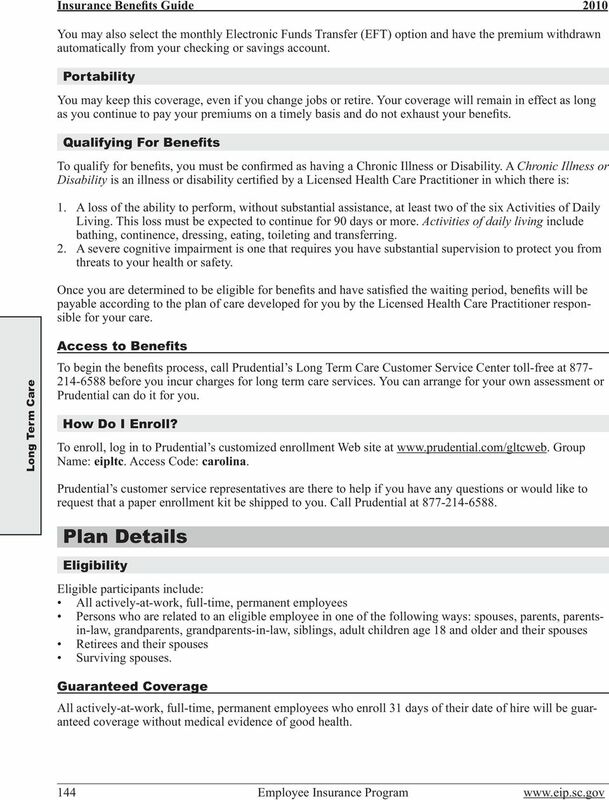 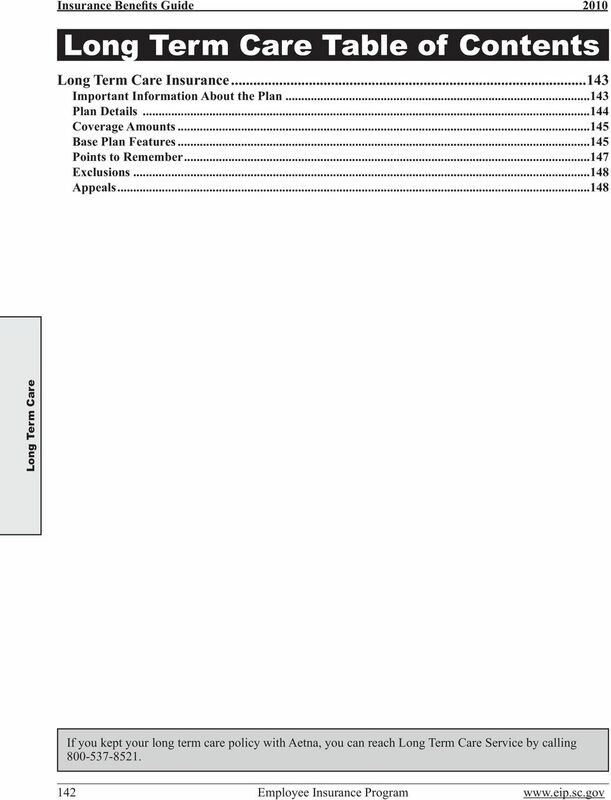 Download "2010 Insurance Benefits Guide. 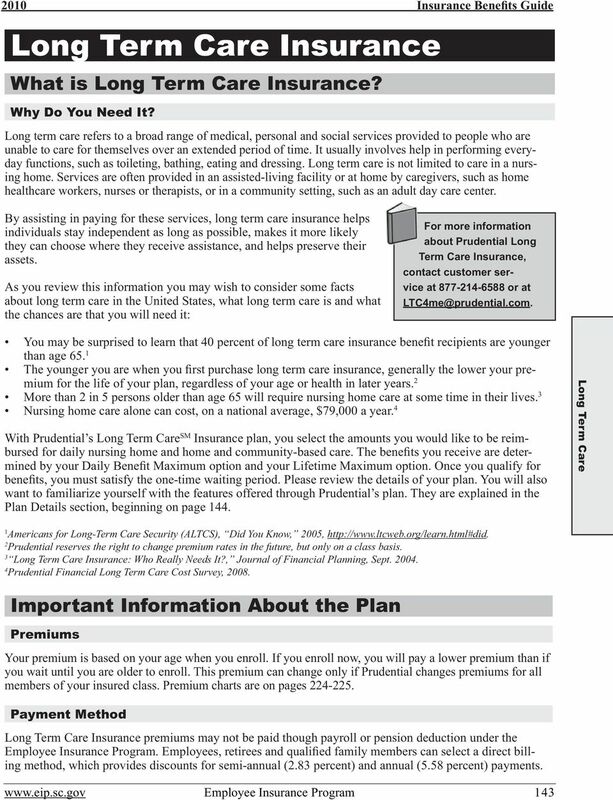 Long Term Care. 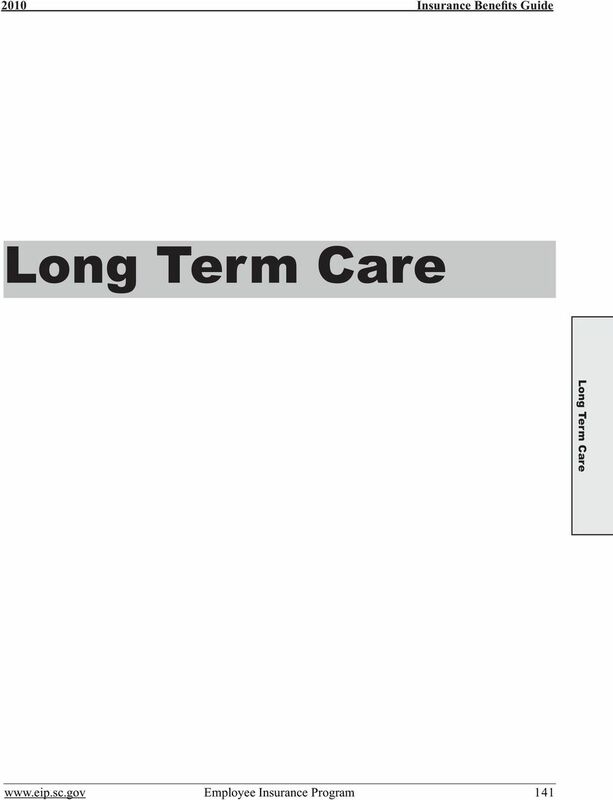 Long Term Care. 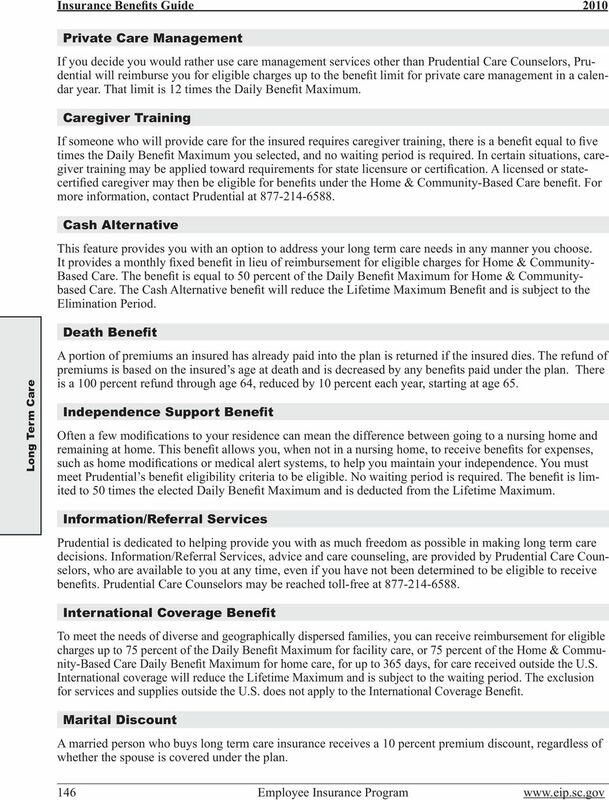 www.eip.sc.gov Employee Insurance Program 141"